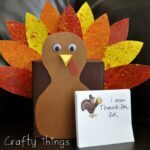 I am so excited to be part of the Give Thanks Series over at Whatever Dee Dee Wants today! 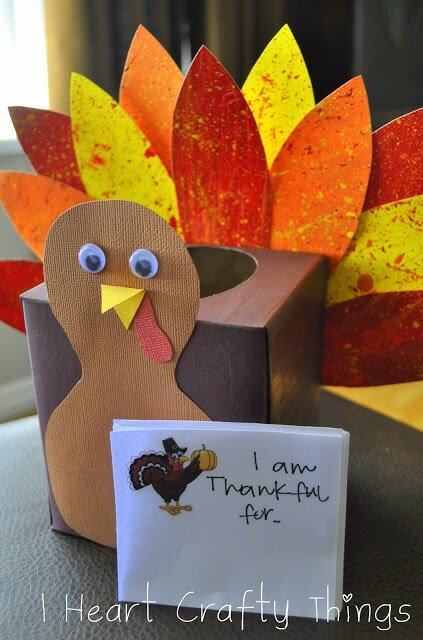 Stop by to check out our fun Thankful Turkey Box. 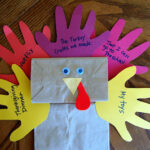 It’s a great way to incorporate Giving Thanks throughout the entire month of November with your family. He is so cute. I just had to pin him. I love this. I did it with my kids, and it will be up on my site with a link back to you tomorrow. I love this! 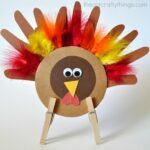 I've featured it on my latest post!